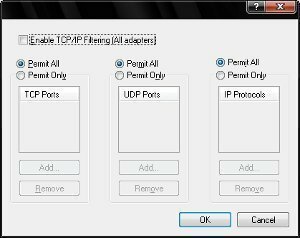 Opening TCP ports in Windows may be necessary for certain applications to run correctly. Each application may require a specific port to operate on. 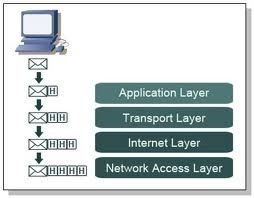 While a computer can and does open ports on its own, it may have to be done manually in certain situations. Here is a simple procedure. Launch Windows and click Start, then My Network Places. A new window should pop up. Select Network Tasks then click View Network Connections. Select the connection used for the Internet. If unaware of the connection that accesses the Internet, disable each connection one at a time and use the browser to see if the Internet connection works. Once the connection that accesses the Internet is found, right click it and select Properties. A new window should pop up. Select the Advanced Tab then select Settings. Right click the connection that used for the Internet, then click Properties. Click the Advanced tab then click Settings. Important Note: If the Settings button is unavailable, this means that all ports are open. Since all ports are open, do not go any further to open ports manually. The job is complete. Click Add to open a new port and several fields will be displayed. Fill in the information in the fields. 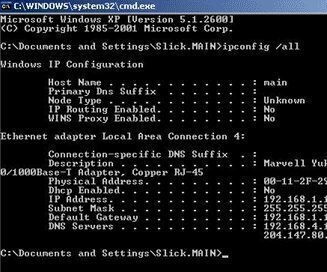 For the description box and the name or IP address boxes, add the details of the computer hosting the service. For IP Address, use the following: 127.0.0.1. For the field External port and Internal port boxes, input the IP address 127.0.0.1 again. Click TCP and then select OK. The TCP port on Windows has been manually opened . 206 queries in 0.286 seconds.